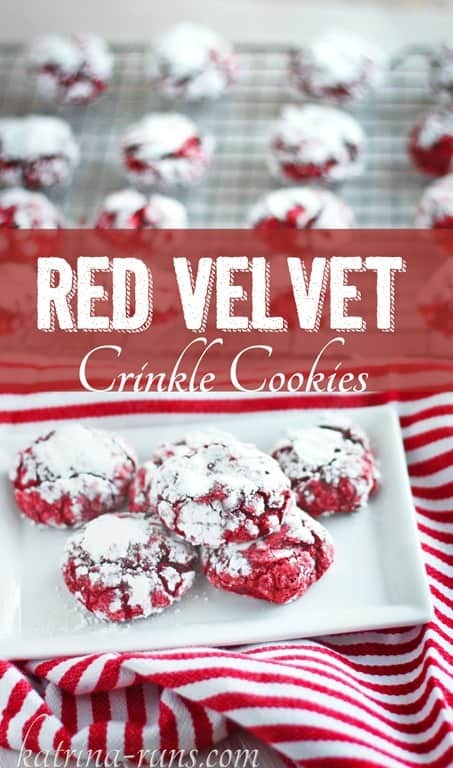 I love anything described as red velvet. Red velvet cakes are as Southern as sweet tea and magnolias. 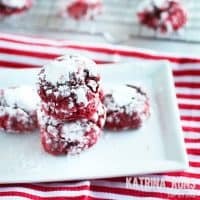 I use an old family recipe for a traditional red velvet so I thought these cookies might have half a chance of success if I went with tradition. My last attempt at backing cookies was GREAT! I think I’m getting the hang of this. 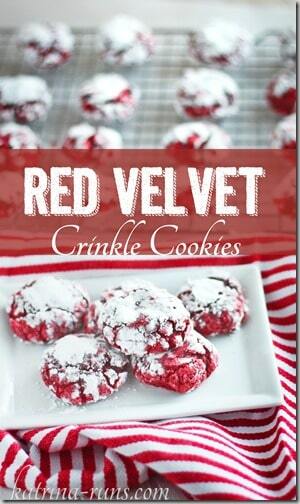 I have been cooking and backing since I was a kid, but somehow, I never learned to make good cookies. We are a family of cakes, pies, candy, and bars. And now, I can add cookies to the list! The key to these looking so pretty is making sure to LIBERALLY cover them in confectioners’ sugar. Also, make sure the sugar is fresh. Do the smell and taste test. 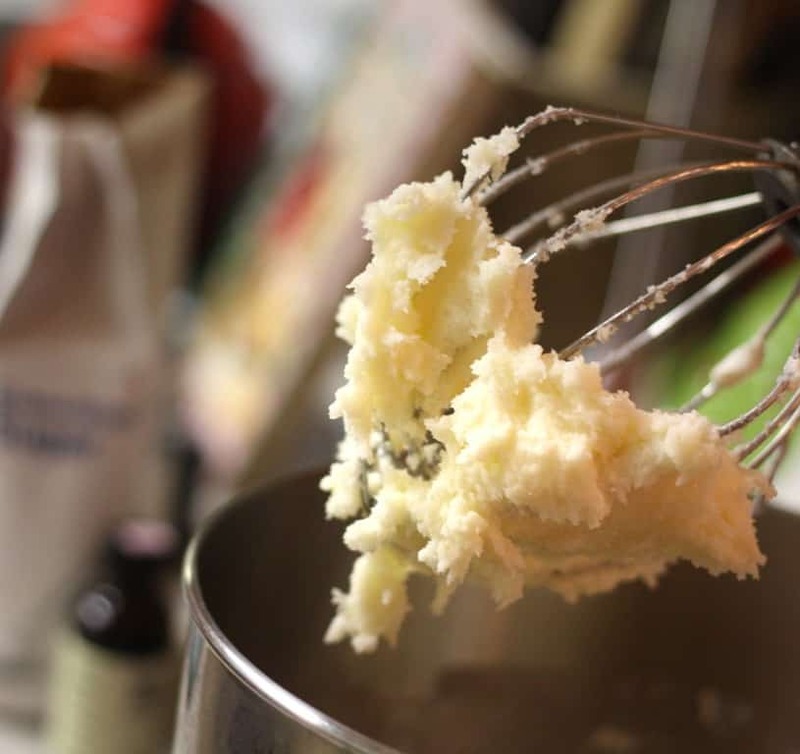 Confectioners’ sugar will take on a very bitter rancid taste when it is no longer fresh. Don’t pay attention to the date on the box. Test it first before coating the cookies. 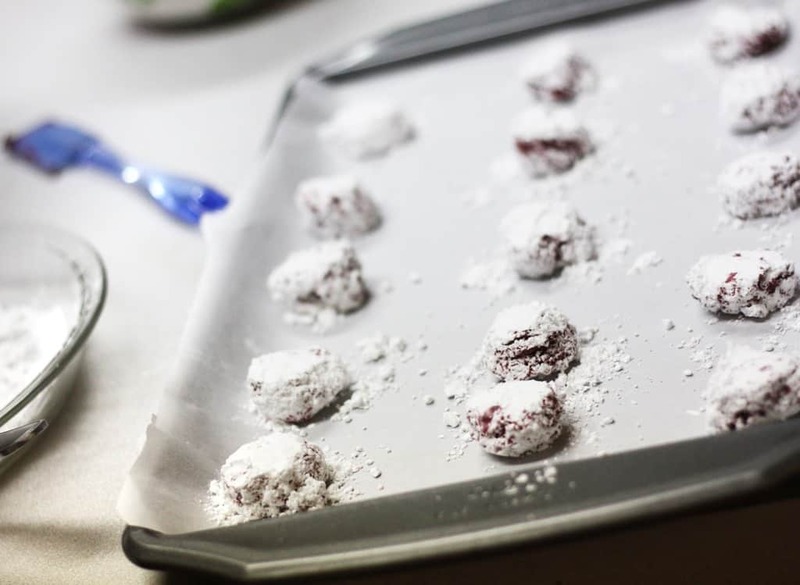 Preheat your oven to 350 degrees F. Prepare your baking sheets by lining with parchment paper. 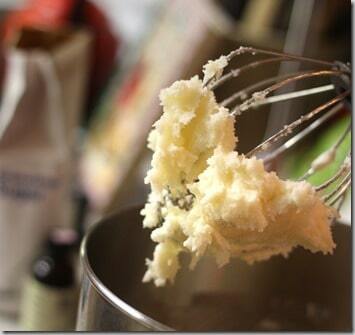 In a large stand mixer bowl, add sugar and butter and mix 2 minutes until light and fluffy. Add in the eggs one at a time, mixing between each one. Add in the milk, the vanilla and the food coloring and mix on low until combined. In a separate bowl, stir together flour, cocoa powder, baking powder, baking soda and salt. Add in the flour and mix until just moistened. Place batter in freezer for 30 minutes. Place the powdered sugar in shallow pie plate. Using 2 large spoons, scoop out 1 Tablespoon mounds of dough and roll them in the powdered sugar. Don’t be shy with the sugar. Cover them completely. Place then on the parchment-line sheets. Bake for 9-11 minutes, until they are set. DO NOT let them brown. Your oven may vary. Let them set for 5 minutes before moving to cooling rack. Prep time: 1 hour Cook time: 11 mins Total time: 1 hour 11 mins These require a 30 minute chill time before baking.